Always putting you and your child first. Imagine dental care where you experience concierge-level service and are always treated like family. 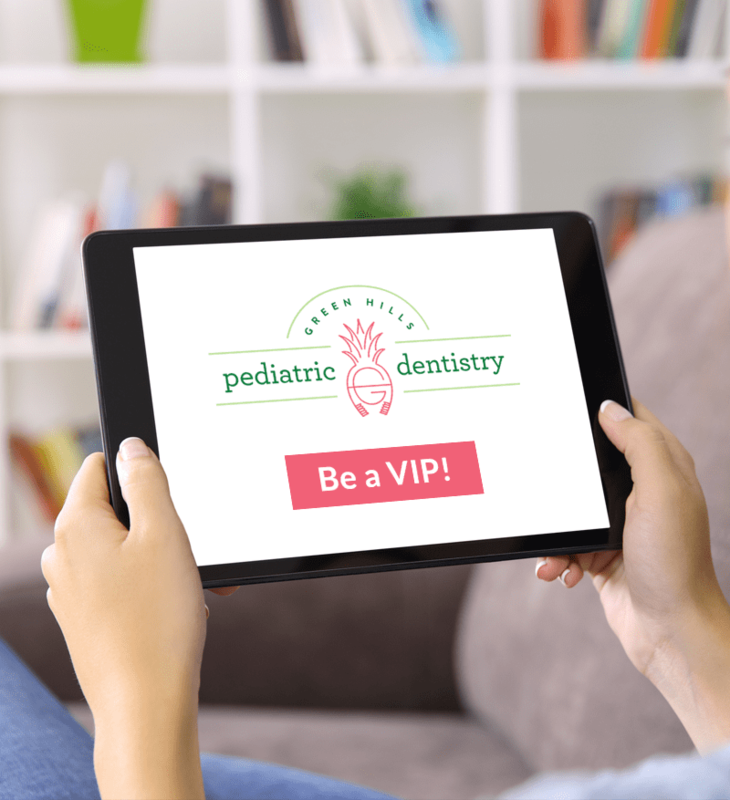 Imagine a pediatric dentist who takes the time, dedication, and effort to give your child high-quality dentistry. 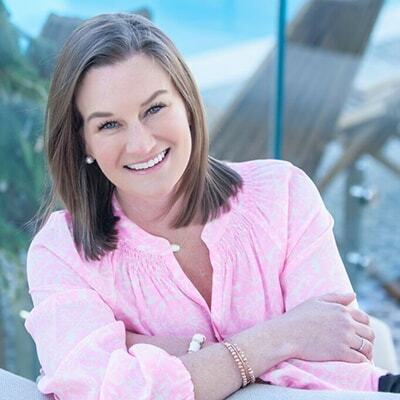 Dr. Brittany Adamiak dreamed of building that dental practice in Nashville, TN, and Green Hills Pediatric Dentistry was born. 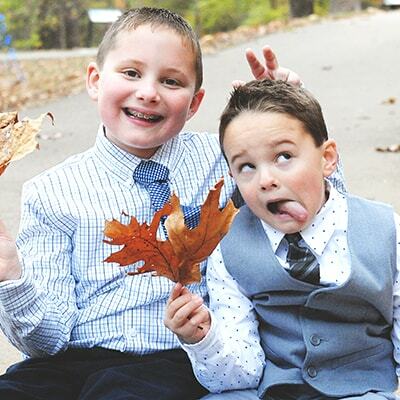 Board-certified pediatric dentist in Nashville, TN. ‘‘Green Hills Pediatric Dentistry is a place where we take dentistry seriously, but not ourselves. I’ve created a fun, friendly environment that will make the entire family feel at home. One way I do this is by not wearing scrubs or a white coat and using only kid-friendly terminology. No scary dental words." We take dentistry seriously, including spending the time with you and your child to ensure our work will keep your child’s smile healthy and beautiful. One way we do this is by using tooth-colored materials for natural, high-quality results. No matter their dental needs, we’ll do everything possible to make your child’s dental appointment the best part of his/her day! 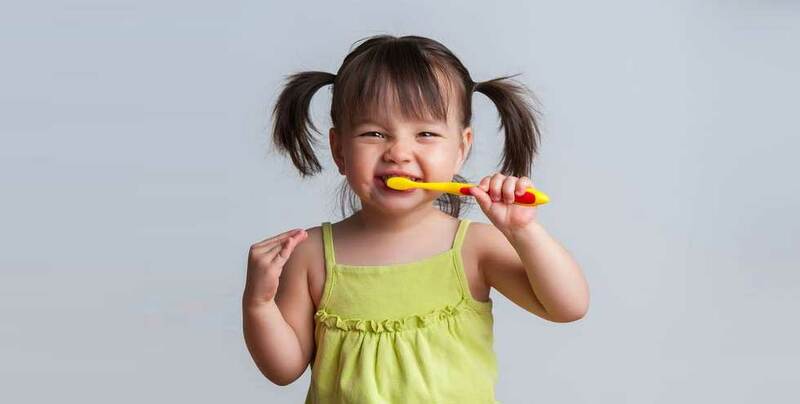 In-office sedation is available for any child who feels anxious about visiting the dentist. 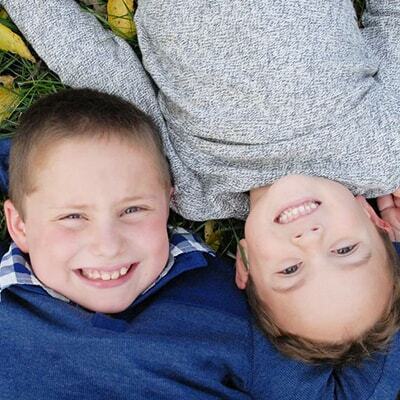 We also offer treatment under General Anesthesia at Centennial Children’s Hospital. 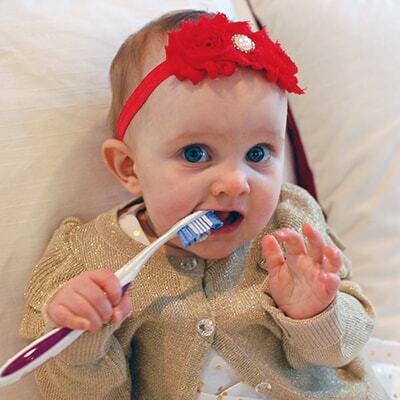 Sealants, fluoride, dietary counseling, and brushing tips. Toothaches, chipped teeth, and traumatic dental injuries. We never want a child in pain, so we'll get you in right away. Dr. Adamiak was fabulous! The staff were all fantastic. It was our baby’s first visit. I already didn’t expect him to do well. She was so patient and kind. As a medical professional myself, it’s a pet peeve to fill out medical questionnaires and then the providers ask the same questions like they didn’t even review it....not here! The Dr. addressed everything I had answered and knew my answers. It was very unexpected but much appreciated. I can’t say enough great things about our first visit. I look forward to our continued relationship. Dr. Adamiak is the BEST dentist my child has ever had! As a parent, I naturally want nothing less for my child. My standards are extremely high and Brittany has exceeded my expectations. My girl cant wait to go to the dentist and wants to become one too, all because of Brittany's excellent skilled work and her big heart and warm and humane approach. My teeth are fine but I often ask mom when can we go to my dentist again... that's how great she is! I love her! Find our dental office in the heart of Nashville where we can conveniently serve all the surrounding neighborhoods, including Green Hills, Belle Meade, Belmont, Berry Hill, Demonbreun Hill, Sylvan Park, 12 South, Maryland Farms, Brentwood, Forest Hills, and other areas. Entering off of Hillsboro Pike, drive straight ahead to the parking deck. Parking signs will mark deck entrance. Turn left into the deck and park on any level. Take the elevator to Level 3 and take a left out of the elevator lobby and we are in Suite 360. Entering off of Richard Jones, turn right onto motor court circle and then straight down the inclined driveway. Parking signs will mark deck entrance. Turn left into the deck and park on any level. Take the elevator to Level 3 and take a left out of the elevator lobby and we are in Suite 360. 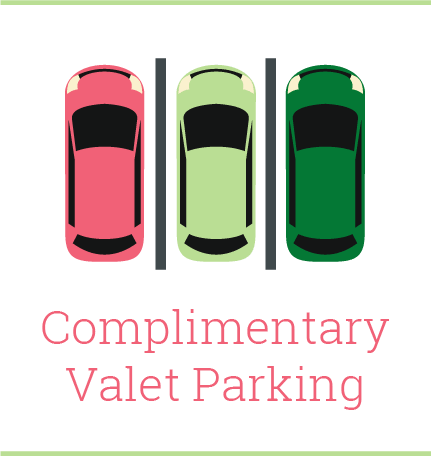 Don’t stress, we offer valet parking!